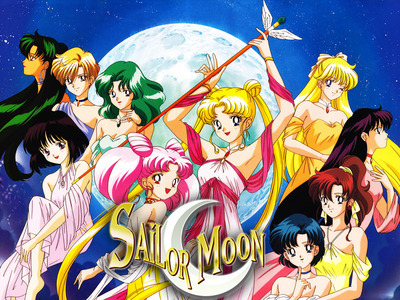 Makoto Kino (木野 まこと Kino Makoto?) is a fourteen-year-old tomboy. 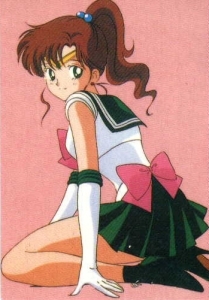 Very tall and very strong for a Japanese schoolgirl, she transforms into Sailor Jupiter, Soldier ofLightning and Strength and also considered as the Soldier of Nature. Both Makoto's parents died in a plane crash years ago, so she lives alone and takes care of herself. She cultivates her physical strength as well as more domestic interests, including housekeeping,cooking, and gardening. She wants to marry young and to own a flower-and-cake shop.